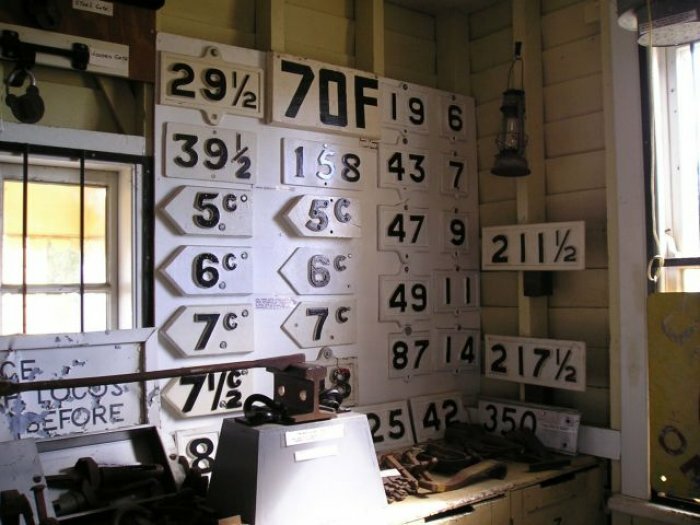 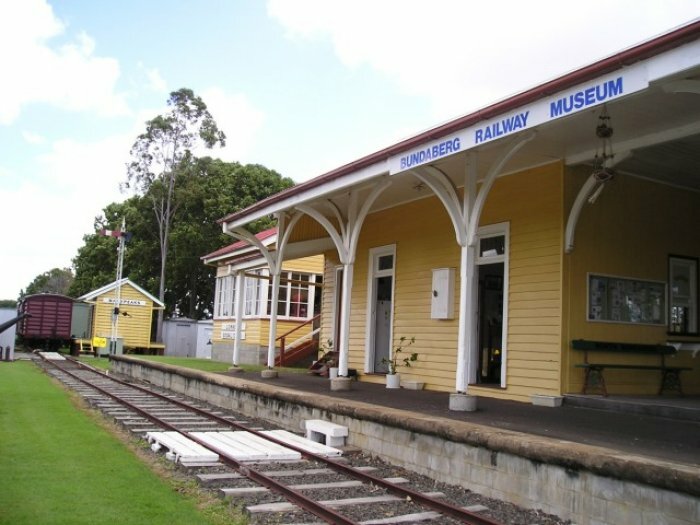 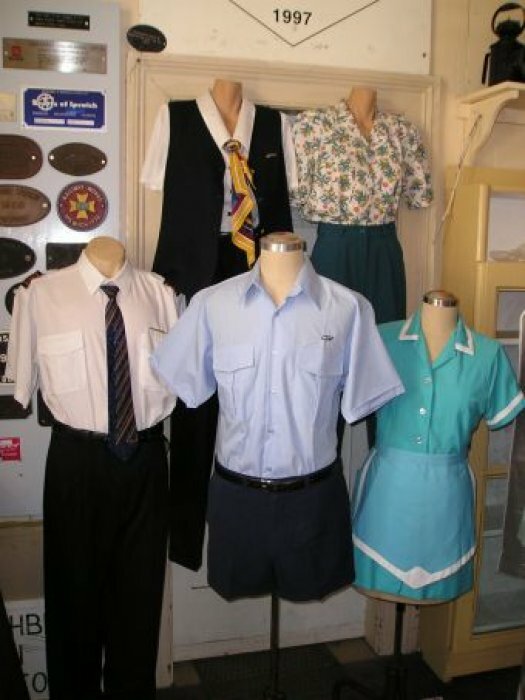 The BRHS operate a static museum and displays in the original Bundaberg Station Building. 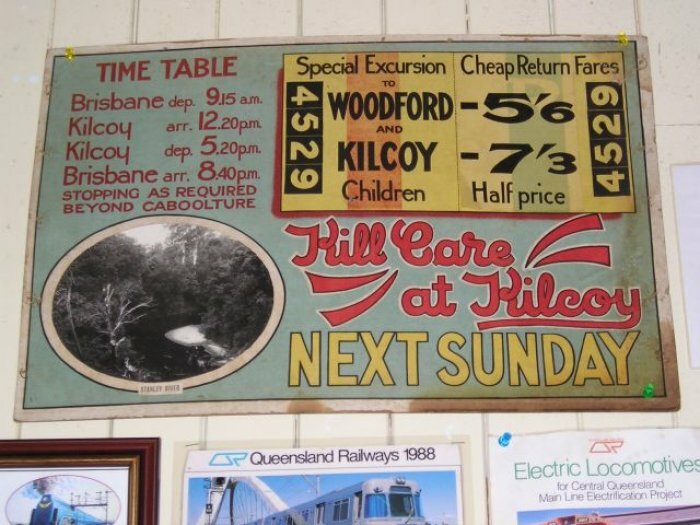 Open Tuesday, Friday and Saturday or other times by appointment. 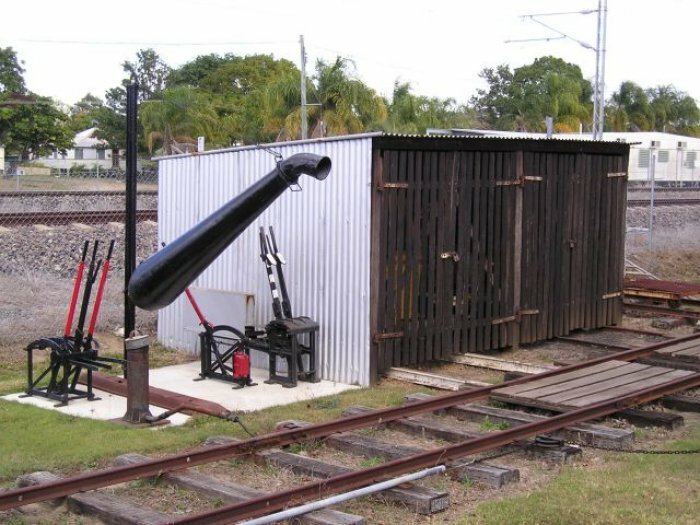 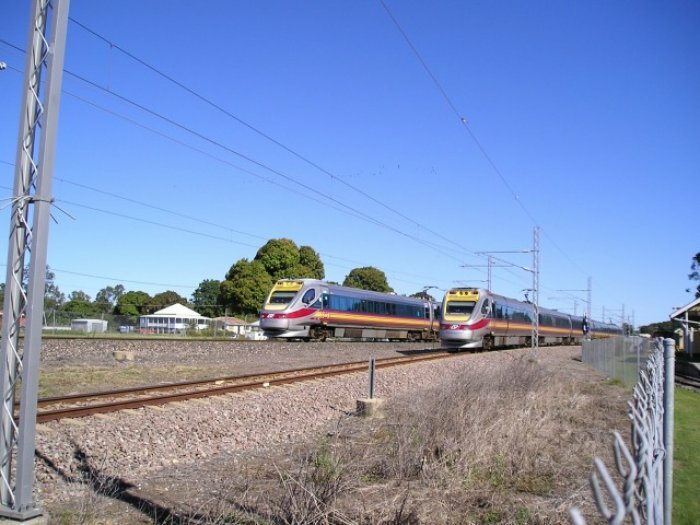 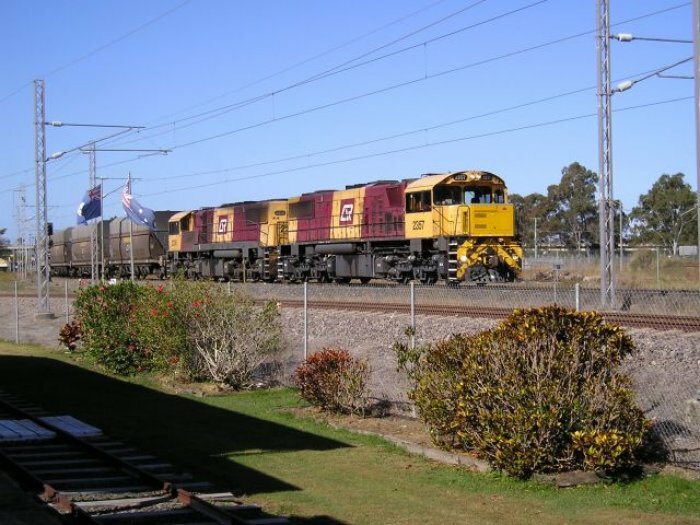 More information at the Bundaberg Railway Historical Society website. 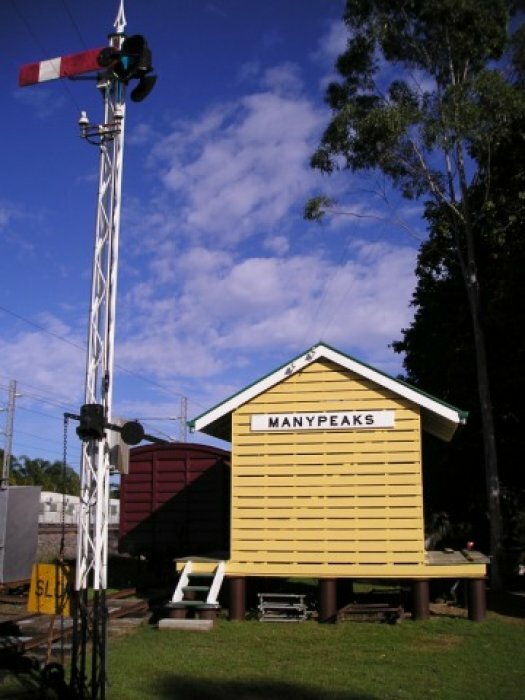 PO Box 3203, Bundaberg, QLD, 4670.